BEGINNER: Help the Bumblebee Conservation Trust monitor some of Britain’s best loved insects, learn how to identify the 22 different species and help protect these vital pollinators! 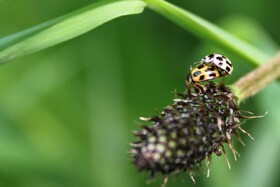 BEGINNER: Join us on the look out for ladybirds as these firm family favorites and gardeners friends are having more than a spot of bother from an alien invader! INTERMEDIATE: Footprint tunnels are a non-invasive tool to look for the presence of mammals in a habitat by identifying their footprints. 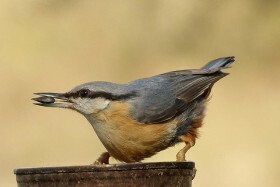 INTERMEDIATE: Turn your birdwatching lists into valuable conservation research data by sending your lists into BirdTrack. INTERMEDIATE: Roadkill is a common sight throughout the UK. 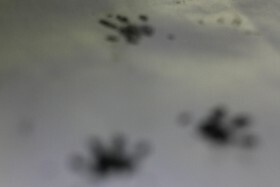 Take a closer look to help Project Splatter map roadkill across the country. 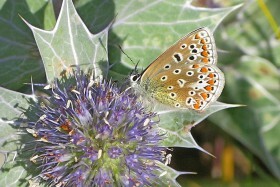 BEGINNER: Ever wondered what amazing wildlife you have in your own garden? 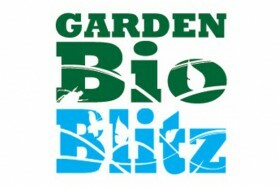 Join hundreds of people around the country this June for the Garden BioBlitz! 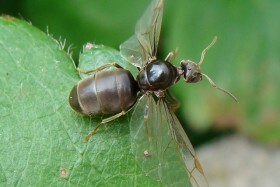 BEGINNER: The 2014 Flying Ant Survey is closed, but watch this space for further information for 2015. 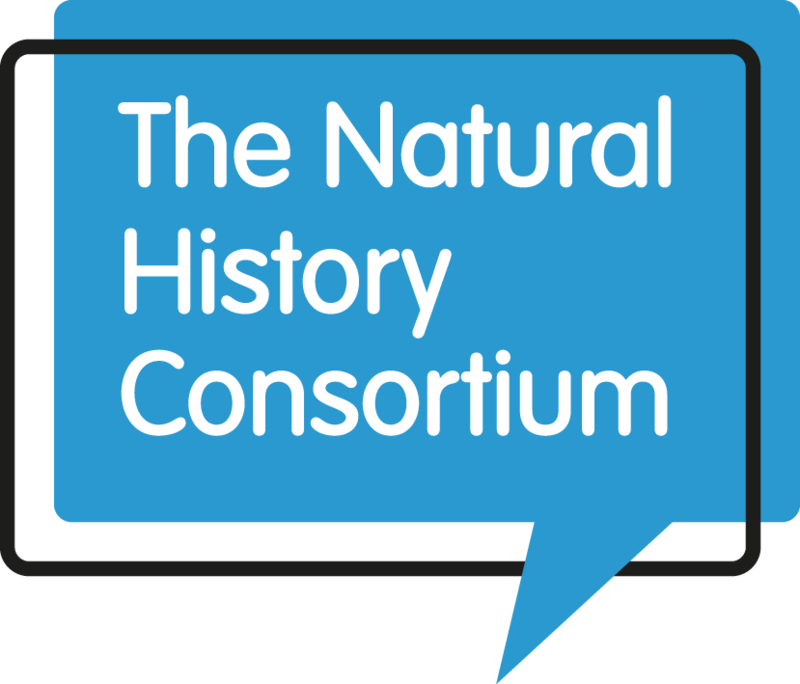 INTERMEDIATE: Help record the changing season’s with the Nature’s Calendar survey. INTERMEDIATE Students can participate in a fun, competitive, outdoor activity, identifying birds! 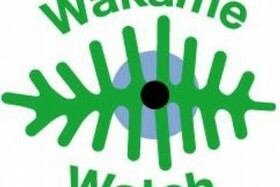 INTERMEDIATE: Help the Wakame Watch monitor the true spread of a large invasive seaweed by reporting any sightings. BEGINNER Keep your eyes on the beach all year round and provide valuable data that will aid marine conservation efforts by joining the Great Eggcase Hunt! 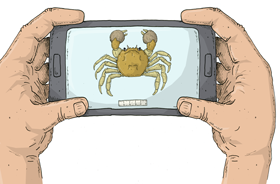 INTERMEDIATE: Help tackle the spread of this invasive crab species by reporting any sightings. 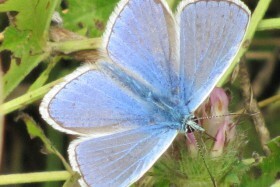 BEGINNER Choose a place and count butterflies and moths for 15 minutes this summer! 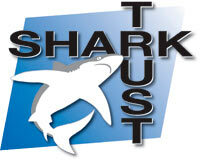 INTERMEDIATE: Help in the monitoring of widespread reptile & amphibian species by running volunteer surveys. 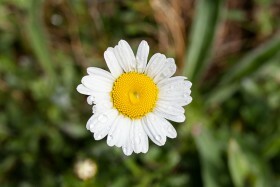 INTERMEDIATE Help scientists find out how healthy the countryside is, by monitoring common wildflowers. 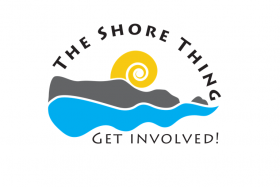 The Shore Thing project encourages communities and students to monitor their local rocky shore for key species. 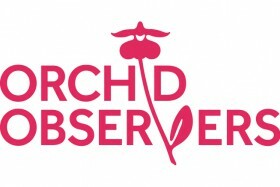 Is climate change affecting the UK’s orchids? 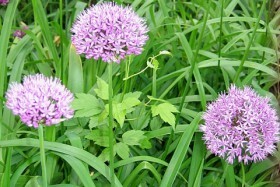 Photograph wild orchids and contribute to climate change research at the Natural History Museum. 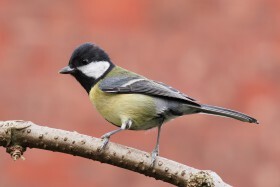 BEGINNER Join in with the Big Garden Birdwatch and find out what species are making your garden their home!